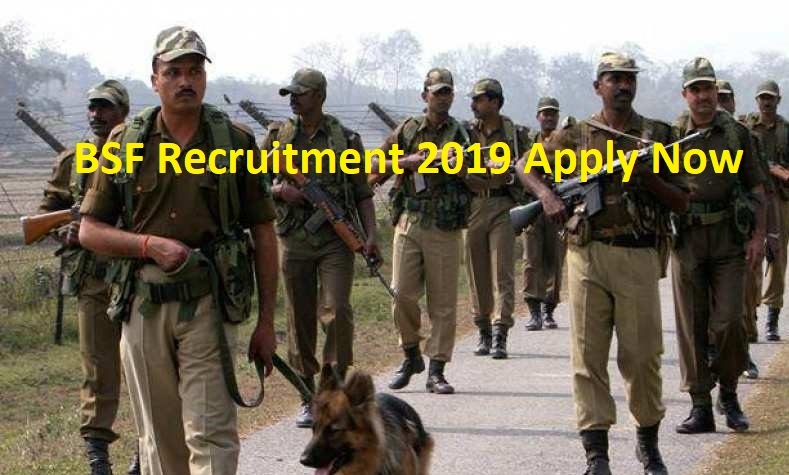 bsf recruitment 2019 - Government Jobs, Sarkari Naukri, Sarkari Result, Admissions, Rojgar, Exams Alerts. 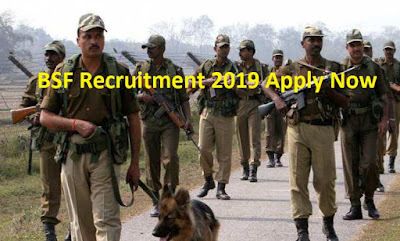 Interested and eligible candidates may send their application in prescribed format (attached below) through proper channel to Deputy Inspector General (Pers), HQ DG BSF, Block No. 10, CGO Complex, Lodhi Road, New Delhi Pin – 110003 on or before 31st December 2019 along with copies of all relevant documents & certificate.